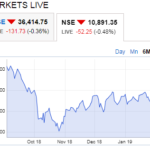 In media, news channels and among traders there goes a lot of buzz on what will be decision of RBI policy, its impact on stock markets, what trade to take based in RBI policy – go long or short, buy calls or puts, which stock to buy or short etc. Whenever someone gets a strategy they start back-testing forgetting that a strategy can be made based on back test, but can you really future-test a strategy? You cannot. For that you have to trade that in live markets. 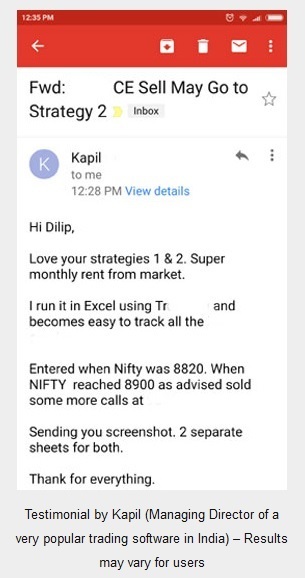 I personally do not believe in back-testing but for those who believe one of my course subscribers did a back-test on my Conservative Nifty Strategy for 2 years and found it too be superb. He is an experienced Technical Analyst and Full Time Trader. He did my course in 2015, so is it working now? 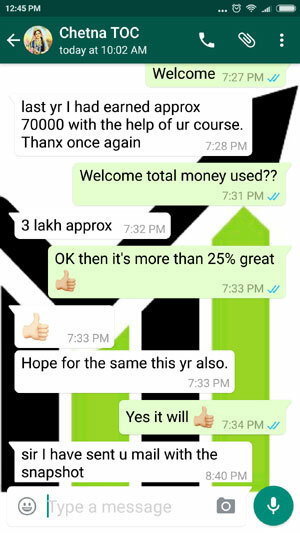 Yes Course Testimonials of Year 2018 are proof of that. 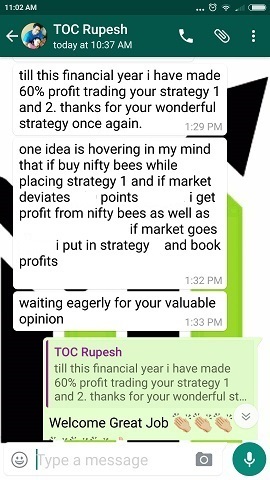 Three years in a row if a strategy is working in live markets then it will work in future too. My strategies work because they are non-directional in nature and are properly hedged. 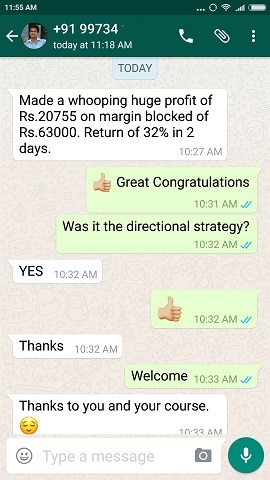 Non-directional takes care of avoiding speculative trading, trying to be rich overnight and hedging takes care of restricting the losses. Hedging takes out the fear factor and non-directional takes out the greed in you. Both combined obviously will have an effect for a life time and then you can pass this knowledge to your kids as well. Coming back to the topic – it is quite strange that no one is interested in back-testing what happens to stock markets when RBI policy is declared. 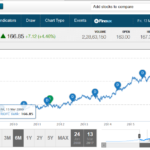 The result is known to everyone – nothing major happens to Index at least, barring a few stocks here and there – yet traders in India take too many speculative trades on this day. There is a chance that India VIX will drop once the RBI policy is announced. This is the only common factor that happens on any major policy decision day either by RBI or by the Government of India. Can you see it looks like just other normal trading day. Yes it is only the General Budget that moves the markets for a short time, otherwise other news if not major – it really does not have any major impact on the stock markets. It may have a minor impact but should it really matter to you as a trader? 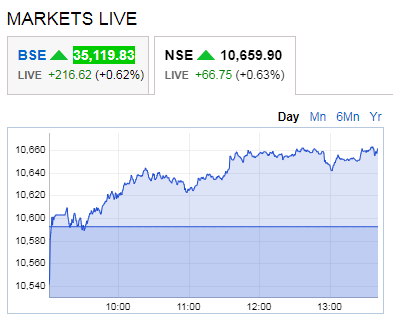 You can back test and see what I am saying is true, yet traders increase their speculative traders on the RBI policy day. Let media do what they want to do, but you as a trader, its better you avoid such noise else you will damage your trading account. Hope you have learned something from this article. Speculative trading either on a major news day or a normal day will do nothing to your trading account except adding losses.